Portal365 is a project management software designed for NGOs and nonprofits to accelerate grant proposal writing. The platform gives NGOs access to donors’ funding and resources with cloud services, all while using machine learning (identifying trends, best practices, and enhanced proposal writing with time). The software provides the best experience for NGO leaders and staff to write proposals, plan, manage and track their projects, and get timely progress reports with archiving them in the cloud. 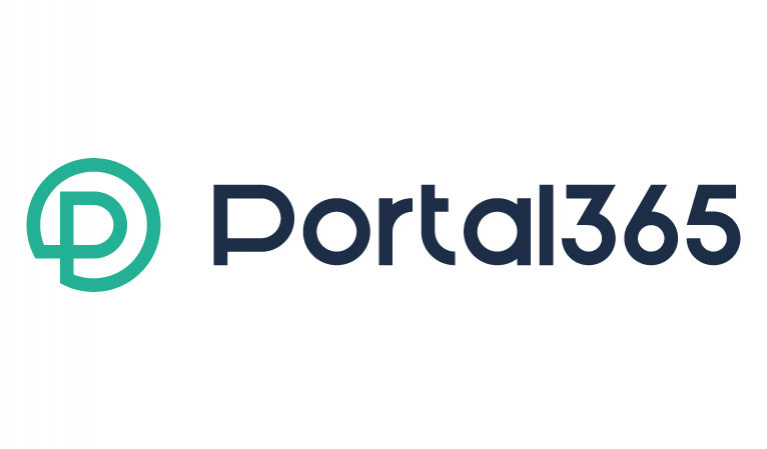 Portal365 also provides updates on funding opportunities, resources, and online training on grant writing, and project life cycle management.